Take a look at 5 amazing and frugal ways of using delicious coffee in your skin care routine! When you are guzzling your morning coffee, does it ever occur to you to pour some in your hair? Or rub some on your dimpled thighs? Probably not, but beauty experts the world over are waking up and smelling the coffee. If they are to be believed, coffee just doesn’t wake you up, it also does the same to your skin and hair. ‘Coffee therapy’ involves using brewed coffee and grounds creatively to enhance the texture, health and appearance of skin and hair. Coffee tightens pores and removes dead skin cells, making the skin looking younger. It also displays anti-wrinkle properties. Because of all these benefits, coffee has become a common ingredient of numerous luxury beauty products and spa therapies, especially anti-ageing and anti-cellulite ones. 1. 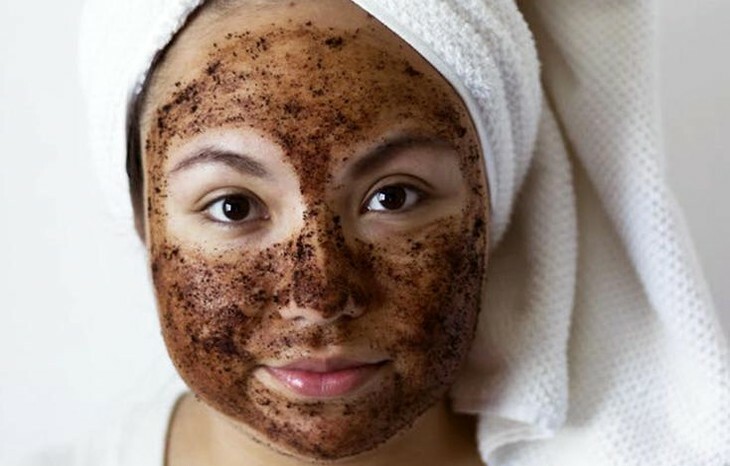 Anti-ageing scrub: Coffee grounds can be used directly on your face and body as a natural scrub. The abrasive texture will scrub off any dull skin, leaving you with a glowing appearance. The caffeine will also act as an energizer for tired skin and puffy skin, leaving you with a tightened and youthful look. For a stronger scrub, add sugar to your coffee grounds. You can also mix in some olive oil for a moisture boost. If used as a foot scrub, coffee will also relieve tired feet! 2. Uplifting face mask: The caffeine in coffee can help a droopy face perk up. 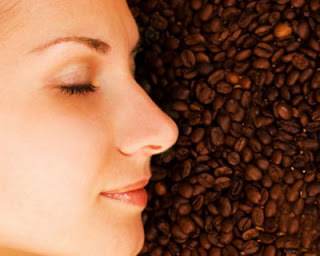 The stimulating effect of caffeine can perk up dull looking skin when you use coffee grounds as a facial mask. Mix 3 tablespoons of coffee grounds with a glass of fresh whole milk. Apply the mixture to the face and neck except eyes and lips as a face mask. Gently massage the skin, and let stand for 20 minutes. Rinse with water. 3. Anti-cellulite treatment: The caffeine in coffee can enhance the metabolism and is easily absorbed when applied to the skin. Plus coffee is a diuretic so it removes some of the fluid out the fat beneath the skin which can help reduce the appearance of cellulite. And the exfoliating properties will certainly make your skin soft, smooth and supple – minus the dimples! Coffee can make cellulite appear less apparent by pulling out water from tissue. It may also help reduce the size of fat cells by breaking them up and redistributing. 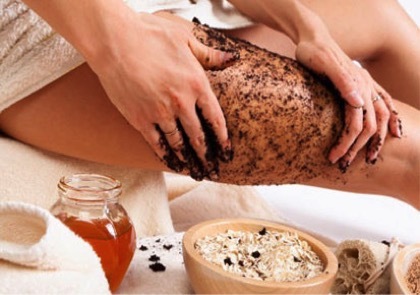 Do moisturize thoroughly after rubbing the cellulite-ridden areas with coffee grounds. 4. For hair growth: Try mixing used coffee grounds with your favorite conditioner and gently scrubbing your scalp for a few minutes. Not only will it feel great, but the caffeine can help stimulate new hair growth. Try this treatment once a week for best results. A note of caution, you may want to place some sort of catch (perhaps a recycled coffee filter) over your shower drain to keep the grounds from clogging your pipes when you rinse. 5. Color your hair with coffee: Soaking hair in leftover coffee or scrubbing with grounds can deepen light brown or dark blonde hair color, add highlights to darker brunette hair, and give all hair colors incredible shine. Additionally, soaking skin in coffee leftovers can give the appearance of a healthy glowing tan without the sun damage.